Remote Control Repairs. Repair Service for any Product, Brand or Model Battery Operated Remote Control at a Flat Rate of $35.00, plus return postage. 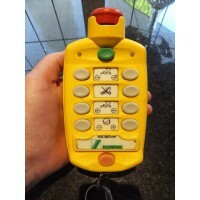 PLEASE NOTE: You do not need to contact us first as we can repair any Battery Operated Remote Control whether it is for a TV, VCR, Heating System, Ceiling Fan, Vehicle, Car, Reclining Bed or Chair, Camera, Air Conditioner, Audio Equipment, Video Equipment, Toy, Cable Box, Satellite Box, Digital Set Top Box, DVD Player, CD Player, etc. etc. etc. 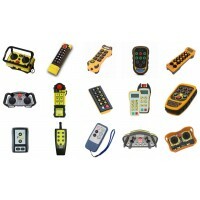 (Excluding Industrial Remote Controls, SEE INDUSTRIAL REMOTE CONTROL REPAIRS BELOW). 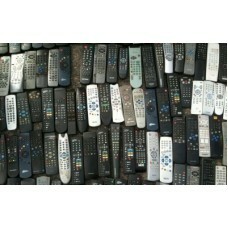 We are based in MELBOURNE AUSTRALIA and we accept remotes controls from anywhere in the world. 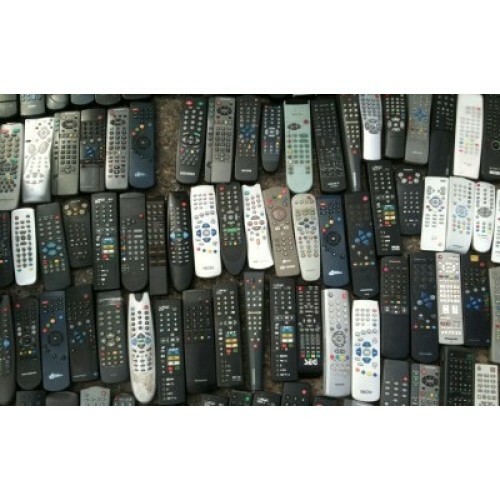 Just send us your faulty remote control, include your email address, mobile phone number and return address details and providing it has not been damaged beyond repair we will fix it and send it back to you guaranteed. Send to: Probe Electronics. P.O. BOX 3006 Murrumbeena, Victoria 3163, AUSTRALIA. NOTE: You do not have to "Add to Cart" or "Go to Checkout" for this service, just send us your remote control and we will contact you. No payment in advance required, payment is on our completion of the repair and prior to our sending your remote back. Return Postage applies even if you remote is beyond repair. DO NOT SEND BATTERIES WITH YOUR REMOTE!